- Elizabeth Arden Ceramide Lift and Firm Night Cream is an award-winning cream helps normalize skin's moisture barrier with essential lipids called Ceramides that are made in abundance by young skin. - nighttime moisture treatment for face, neck and décolletage instantly infuses skin with Ceramides for a youth-restoring boost. 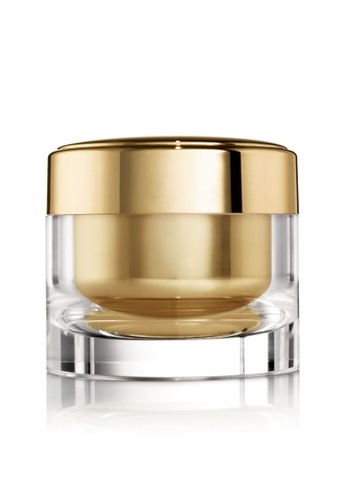 Can't find Elizabeth Arden Ceramide Lift and Firm Night Cream in your size?